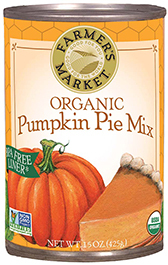 When it comes to sweetness and spice, nothing beats our mouth-watering Organic Pumpkin Pie Mix. 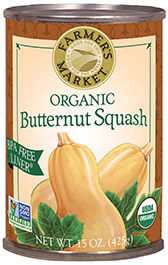 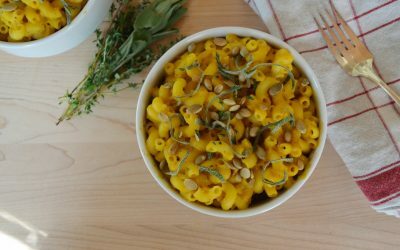 This rich and smooth organic pumpkin puree is delicately mixed with spices and deliciously sweetened with cane sugar. 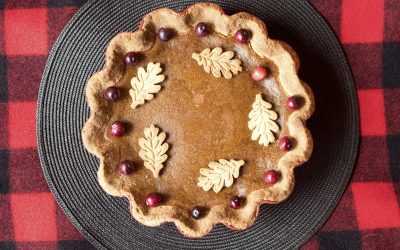 Save time and ingredients by using the Pumpkin Pie Mix! 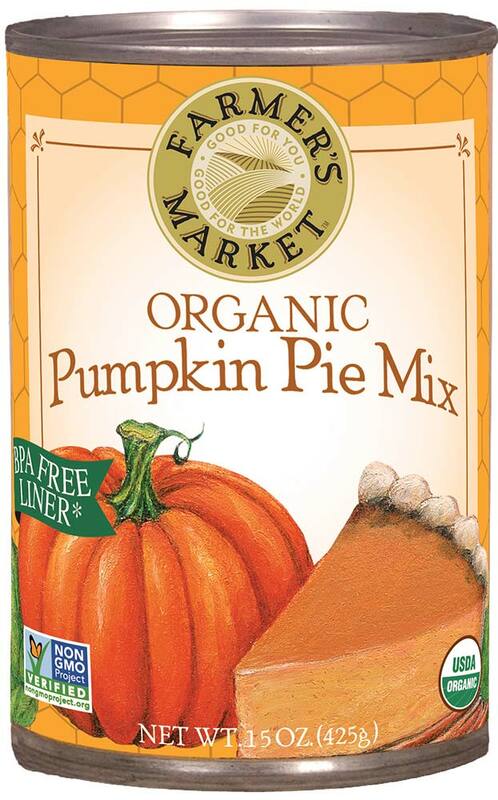 Pumpkin Pie Mix is great on its own too! 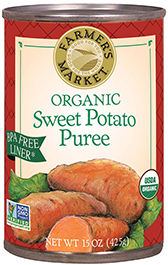 Simply warm up our creamy puree and top with graham cracker crumbs for a delicious snack! 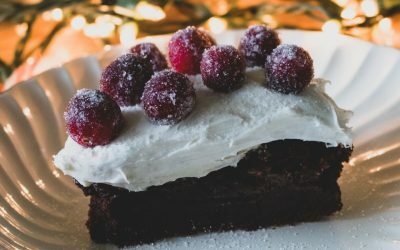 You can also add it to milkshakes, smoothies and even craft cocktails for a pumpkin flavored beverage. 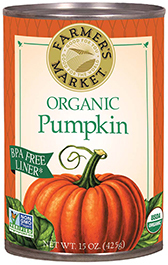 Certified organic pumpkin*, organic cane sugar, organic spices (cinnamon, nutmeg, ginger, cloves, allspice).